Problems should be fun to travel abroad is inseparable. For example, a canceled flight, weather and natural disasters that have extended stay abroad is not so uncommon. In any case important to calm the situation, knowledge and information about the area, while making full use of foreign language proficiency in addition, is the attitude of trying to solve the problem before him. ⇒It is fun to read this book. 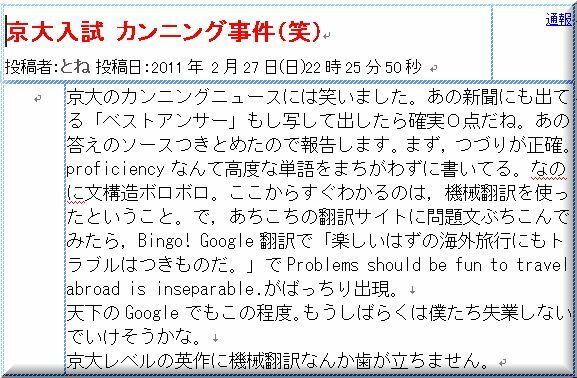 "Problems should be fun to travel abroad"
⇒It should be fun to travel problems abroad. 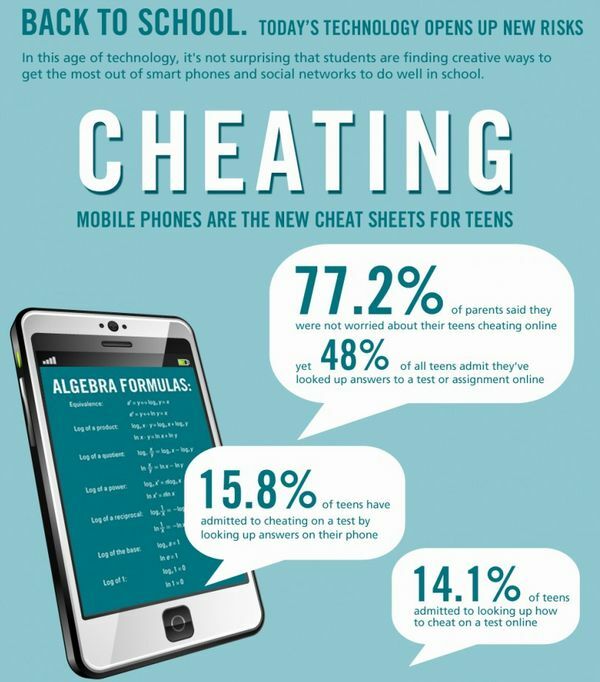 15.8% of teens have admitted to cheating on a test by looking up answers on their phone. ⇒Also trouble's inherent in overseas travel of fun should. ⇒For example, an airplane is canceled by bad weather and natural disasters, not so much rare thing that you must extend your stay abroad. 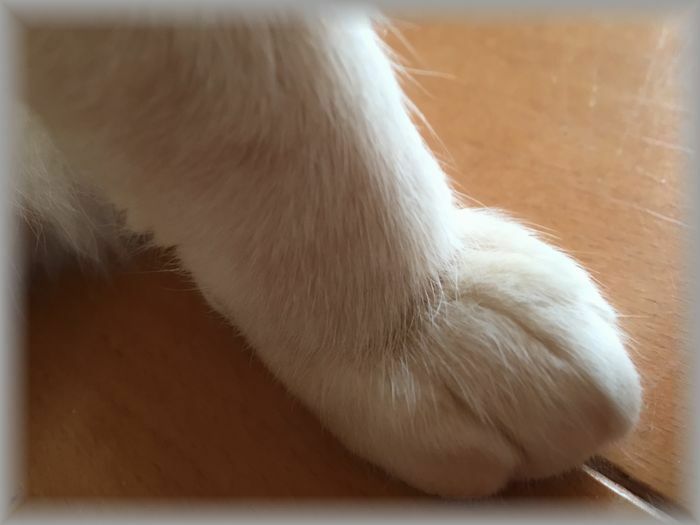 ⇒In any case, even important, calmly and to determine the circumstances, knowledge and information about the region, further, while making full use of foreign language proficiency, it is attitude to try to resolve the eyes of the previous problem. Trouble is also a devil in the overseas travel which should be fun. For example an airplane neither flies nor is that it's little rare to have to extend the stay at foreign countries by bad weather and a natural disaster. It's the attitude which tries to settle an immediate problem that it's important in every kind of case while judging the situation and using knowledge and information and also foreign language operational capability about an area concerned calmly. The overseas travel that should be fun always comes together with the trouble. 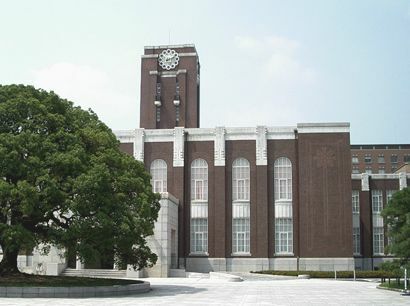 For example, an airplane is canceled by bad weather and natural disaster, and it is not very a rare thing to have to postpone the stay in foreign countries. Important one judges the situation calmly, and knowledge and the information about the area concerned are the manners that are going to solve a problem at hand more under any circumstance while making full use of ability for foreign language use. Traveling abroad should be fun, but you should always expect some problems. For example, it is not unusual to have to stay abroad longer than you planned because your flight is cancelled due to bad weather or a natural disaster. In any case, it is important to calmly judge the situation and try to solve the problem you are facing by using your language skills and the information you have about the area you are in.